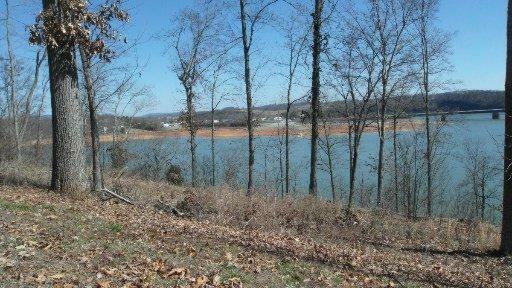 Windswept on Cherokee Lake is the premier lake development in East TN. 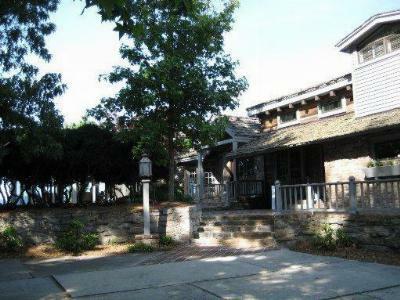 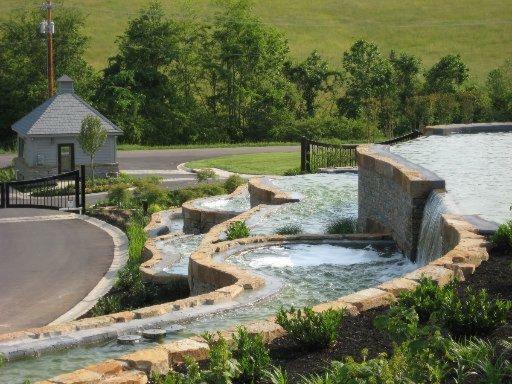 Full amenity package, all city utilities, paved, gated, pool, clubhouse. 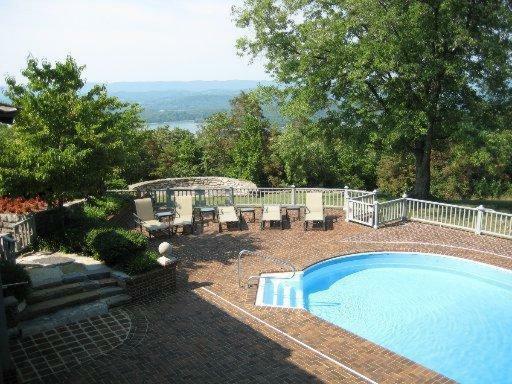 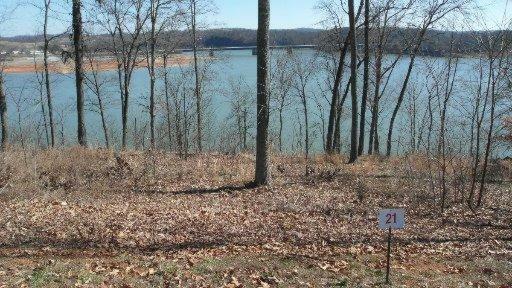 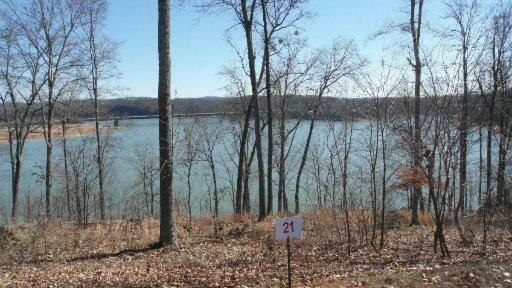 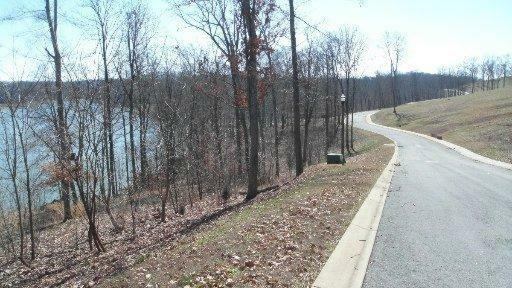 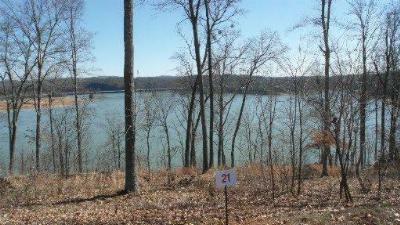 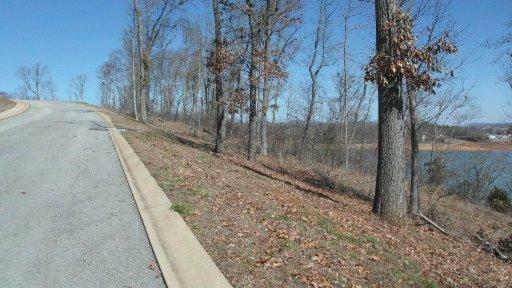 Lot 21 is dockable waterfron with spectacular views of the lake and Clinch mountains and is value priced!. Price is almost 45pct. 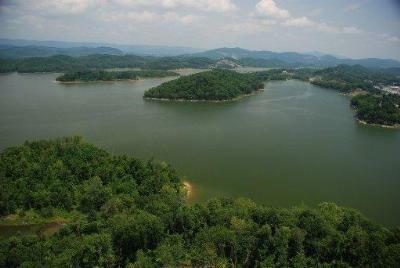 below list. 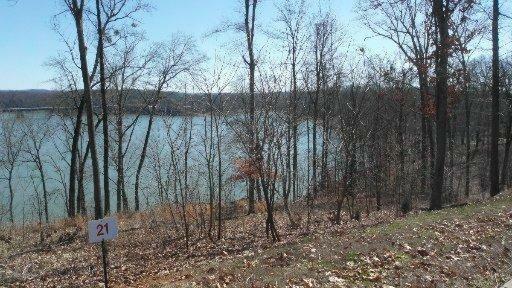 Boat slips available in covered marina as an option.